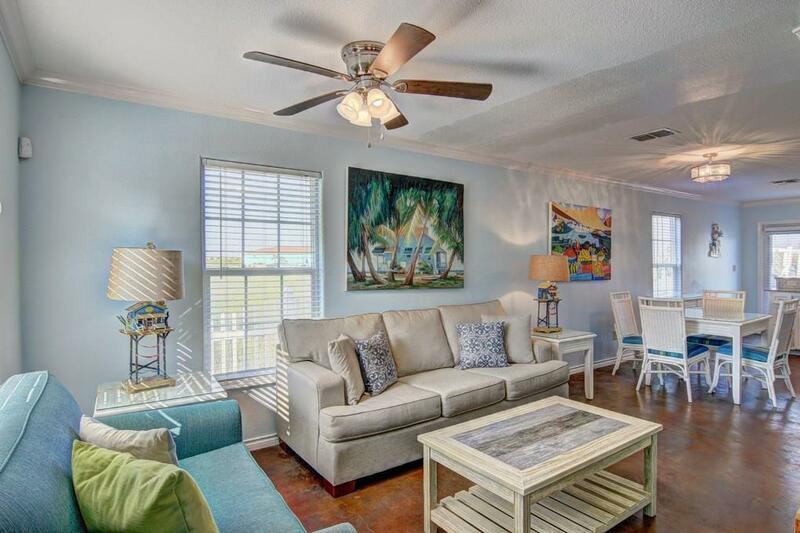 Reduced - Fully furnished 4BR 3BA Gulfside Beach Condo conveniently located on Access Rd 1-A and a short walk or golf cart ride to the beach. Downstairs features an open living/dining/kitchen area with granite counters and stainless appliances. The master bedroom is downstairs and upstairs offers three additional bedrooms plus a loft/second living area. A private balcony offers sunset views. 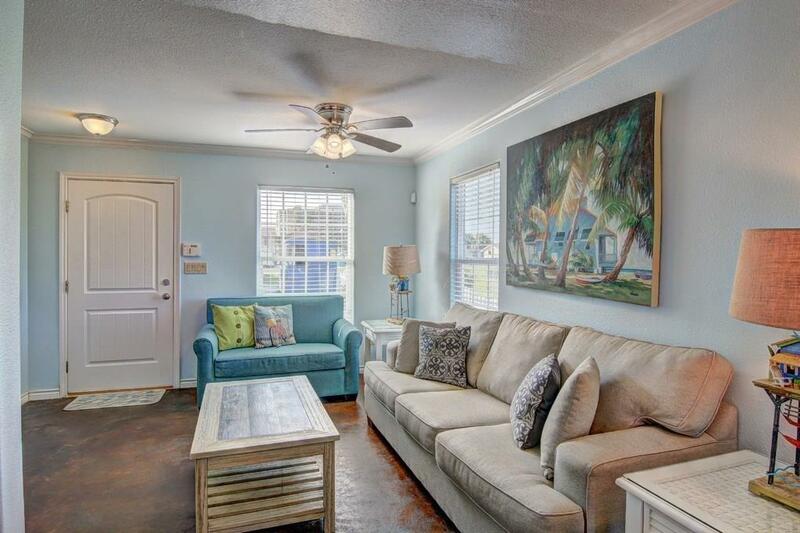 Harvey repairs were completed and this vacation rental income property is turn-key and ready to go. 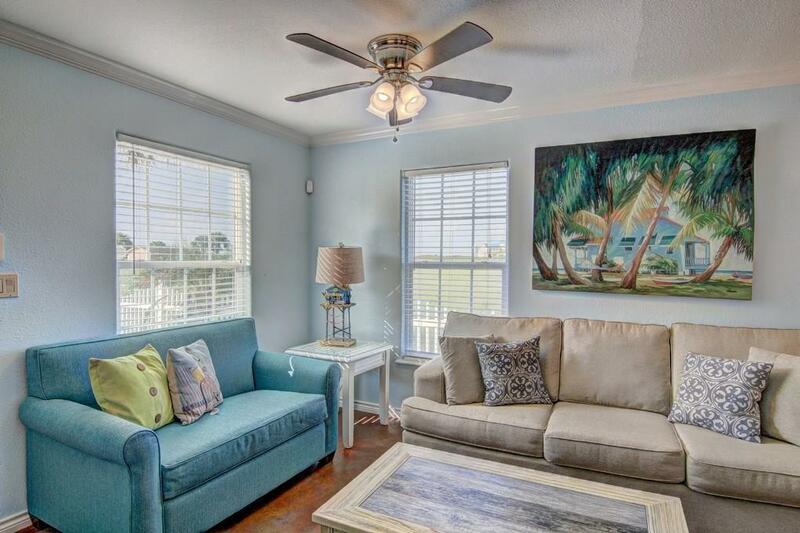 Gulfside Beach features a community pool, private garage, low HOA fees and a convenient, beach access location. 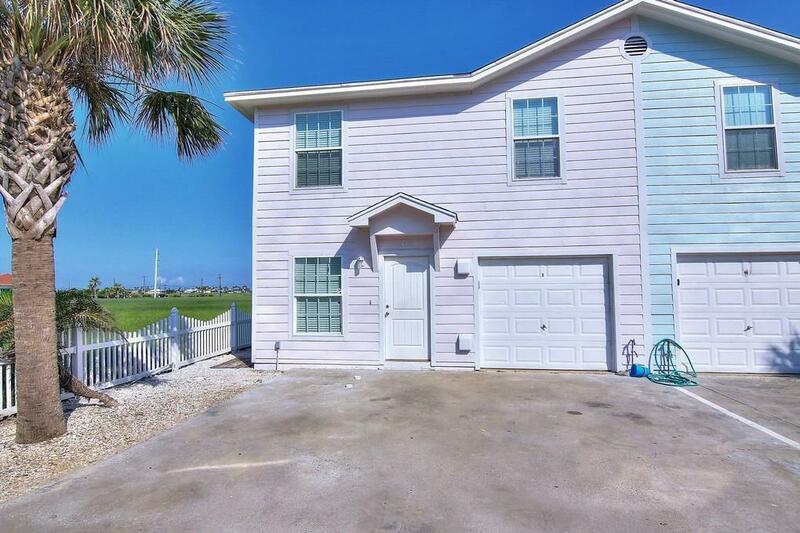 Listing provided courtesy of Mustang Island Realty. © 2019 Coastal Bend Multiple Listing Service. Age Previously Occupied Apx Sq Ft Source Cnty/Appraisal District Block Num B Common Area Association Pool Complex Name Gulfside Beach Hoa Dues 475 Hoa Dues Type Mandatory Hoa Fees Cover Exterior InsuranceTrash Hoa Frequency Monthly Hoa YN Yes Occupant Type Owner Possession Closing/Funding Property Sub Type Condo Proposed Financing CashConventional Reo Foreclosure YN No Short Sale YN No Short Term Rentals YN Yes Utilities M.U.D.